It’s looking like Kleiner Perkins will have to hash it out in court with former partner Ellen Pao, who filed an explosive gender-discrimination lawsuit against the venture firm in May of last year. This Wednesday, Kleiner was denied its request to move the case to arbitration. But Pao’s current job of building strategic partnerships at the social news site Reddit may throw an unexpected wrench into Kleiner’s defense. But now that the case is no longer under appeal, her attorney told the Mercury News yesterday that he’s planning to add a wrongful termination claim to the lawsuit. 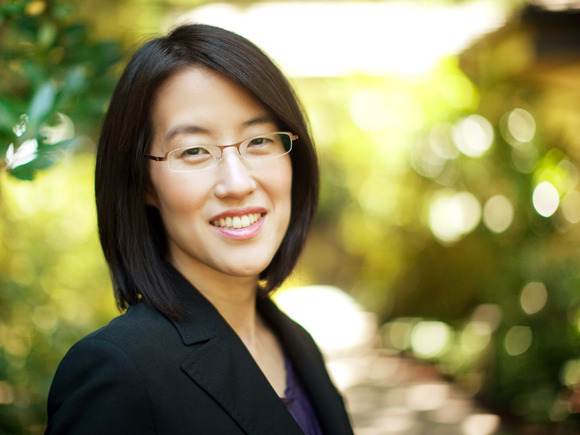 Legal experts have told me that Pao’s Reddit gig could work to her advantage in her case against her former employer. For one thing, anyone who claims retaliation in a discrimination case has a duty to look for a job. Joining Reddit could show that Pao tried limiting the financial damage to herself and secured a job under difficult circumstances (i.e., in the middle of a media circus). In cases like these, employment attorneys argue that the burden of proof is always on the employer, and retaliation claims are often more powerful and easier to prove than actual discrimination claims. And to make matters even worse, Kleiner could be on the hook for more damages than when Pao originally filed her lawsuit as an employee.